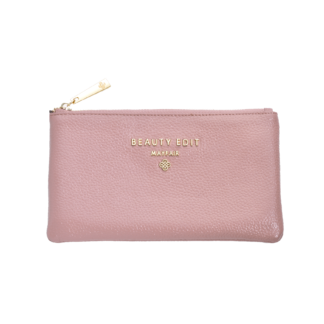 The perfect gift for the fashion-conscious woman.This beautiful, blush make-up bag comes in a convenient handbag size, with separate zipped compartments to accommodate your Beauty Edit Mayfair brushes. 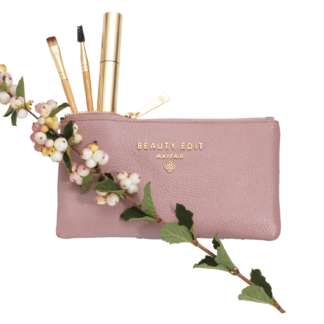 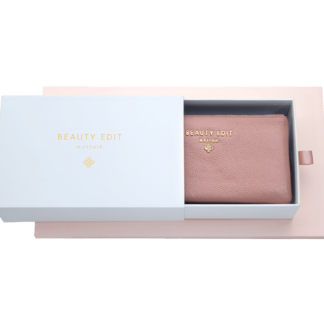 The perfect gift for the fashion-conscious woman.This beautiful, blush make-up bag comes in a convenient handbag size, with separate zipped compartments to accommodate your Beauty Edit Mayfair brushes plus four essential styling tools; Highlighter Brush, Brow Styler, Sharpener and Brow Setter. 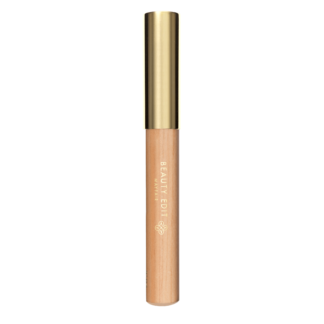 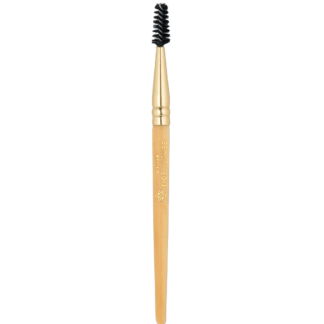 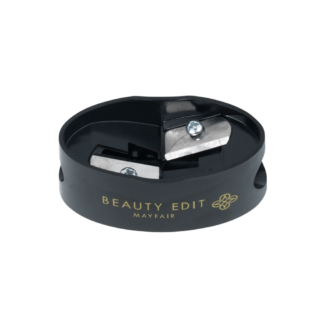 Essential for brow beautyThis creates beautifully defined brows with a non-waxy finish. 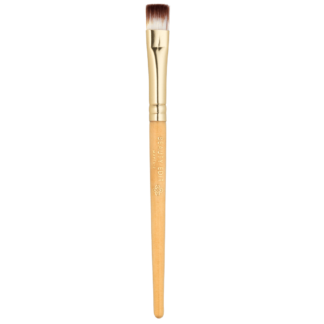 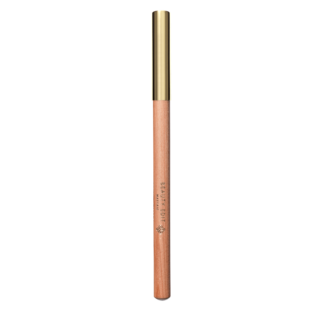 The intensely pigmented lead delivers a precise line and perfectly mimics brow hairs. 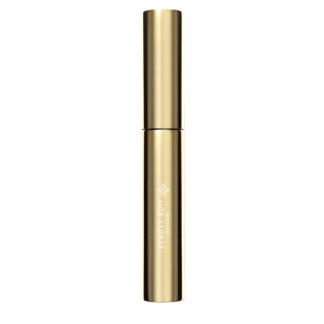 It lasts up to 12 hours.